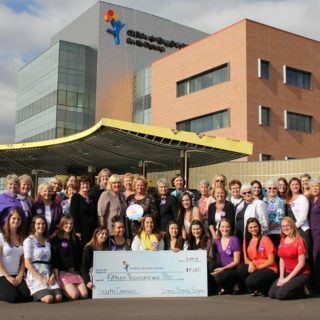 The Tri Sigma Foundation, Denver Alumnae Chapter and Eta Pi collegians have collaborated on a program to fund a playroom for children in the new Denver Children’s Hospital, South Campus, in Highlands Ranch, Colorado. The Foundation will match gifts from alumnae and chapter fundraising efforts for the hospital over the next three years, up to $7,500 — for a combined impact of $25,000. To make a donation specifically for this project, click here. 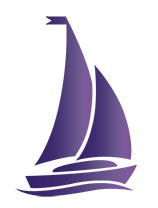 The Phoenix Alumnae Chapter and the Tri Sigma Foundation are partnering to fund a child therapy friendly waiting room at the Mercy Gilbert Hospital location in Phoenix, Arizona. Over the next three years the chapter will fundraise $12,500, with the Foundation matching their efforts — for a combined impact of $25,000. Is your chapter interested in doing something similar or just want to learn more about the matching grant opportunity? Contact Meghan Paden at mpaden@trisigma.org.